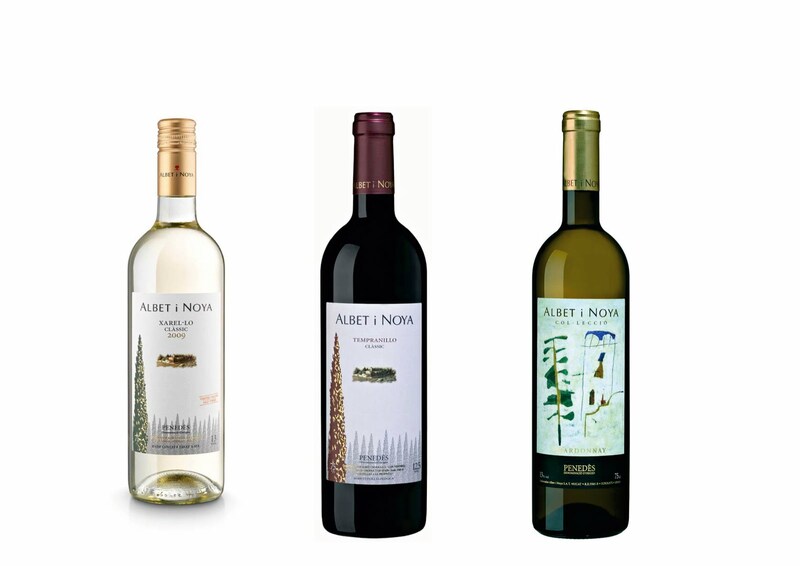 Albet i Noya has been the most awarded cellar in the 44th Wines of D.O Penedès Competition. Our cellar has stood out by winning three gold medals in the five categories that competed. First with Xarel•lo Clàssic, in the category of young white wines, the Chardonnay Col.lecció as the best white crianza, and Tempranillo Clàssic in the category of young wines. Three wines that are very representative of the cellar and all are mono-varietal, a fact to take into account as it indicates the know-how for these varieties, Xarel•lo, Chardonnay and Tempranillo and their better process in wine making.